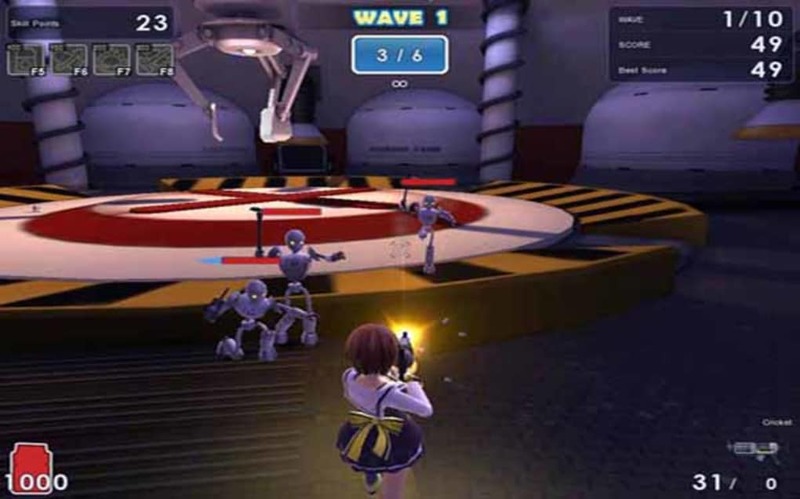 MicroVolts is a fast paced cartoon style third person shooter, where the goal is to beat your opponents online by collecting batteries and making kills. 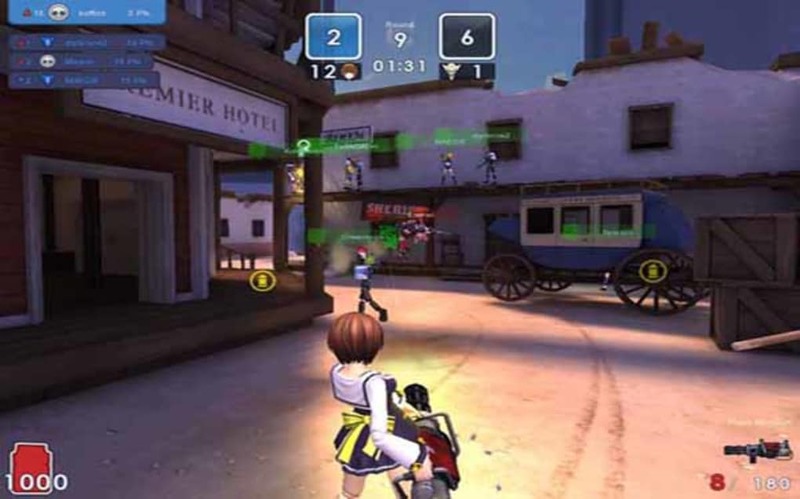 You play toys with guns in MicroVolts, in a variety of colorful maps, like bedroom desks, gardens and wild west sets. 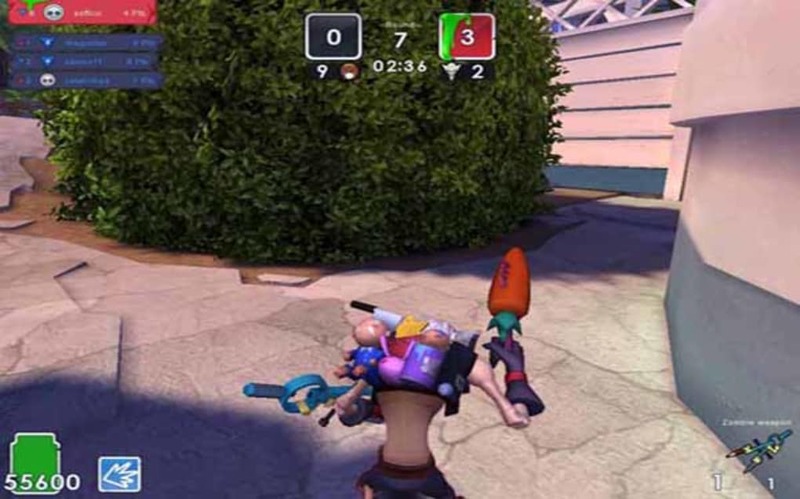 It's totally cartoon violence, with players exploding into toy parts when they die. MicroVolts is hardly original, with a style reminiscent of Team Fortress, but it's pulled off with fun and some nice arena design that make it enjoyable. 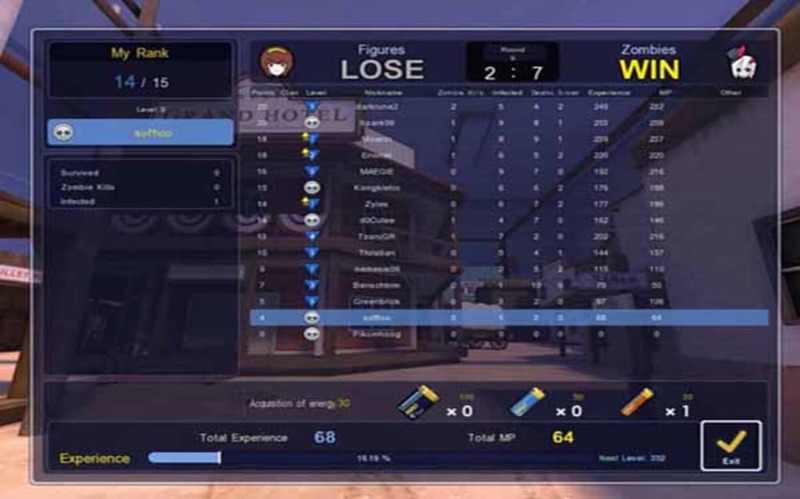 The game modes too are pretty standard, but it's very acessible, with simple controls and an excellent tutorial. Killed players leave battery energy or bullets for you to collect to boost your health and ammunition. There are seven weapons to use in game, which cover just about any play style you could imagine. The speed of MicroVolts is such that you'll always be rotating through the weapons as you need them. MicroVolts looks good, and its frenetic pace make it an ideal game to jump into occasionally. It may not have the depth to keep your attention for too long, but it's definitely worth downloading and trying out. What do you think about MicroVolts? Do you recommend it? Why?